Photos with “Santa Paws” will take place from 6-8 PM. 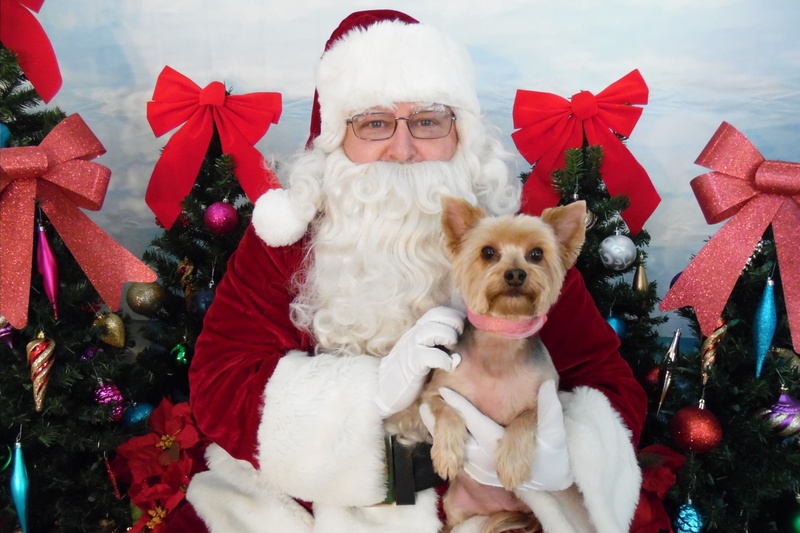 The County Animal Response Team (CART) will be taking Pet Pictures with Santa Paws in advance of our annual Howl-iday Party to give everyone a chance to have their pictures made into holiday cards! All Pets (as well as their parents and kids) are welcome for pictures. The November party will be held indoors.